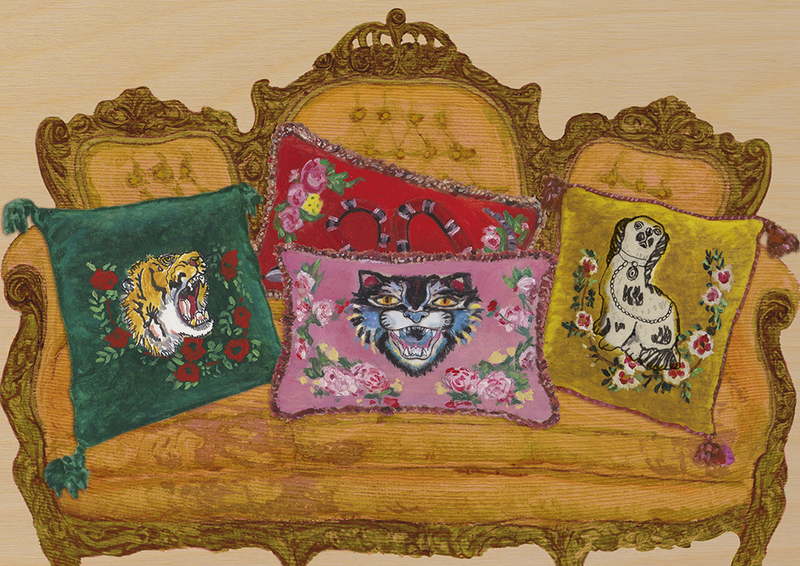 As guests filled their seats inside the Cloisters at Westminster Abbey in London to take in the quirky catwalk of the Gucci Cruise 2017 show, they were welcomed to their front-row seats with a souvenir: a velvet and tapestry cushion, embroidered with intricate motifs including a tiger head, kingsnake, angry cat, and other creatures that have appeared in the works of past collections. 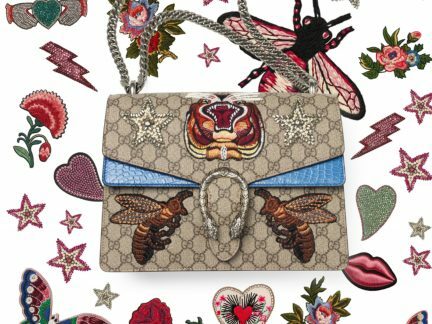 Perhaps it was this parting gift that led many to develop a suspicion that Gucci, headed by creative director Alessandro Michele, was ready to step off the runway for a brief moment and into the world of decor. Fast-forward one year later, and these cushions aren’t just accessible to the front row anymore. 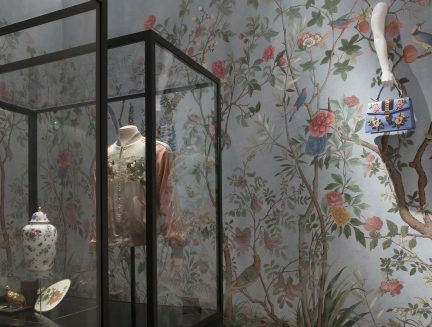 Launching September 2017, Gucci Décor is set to dress up your space. Featuring a lineup of furniture and decorative pieces that display a multitude of design patterns and codes now familiar from Michele’s runways, the legendary Italian fashion house’s collection is intended to take an accent of contemporary romanticism beyond the closet. 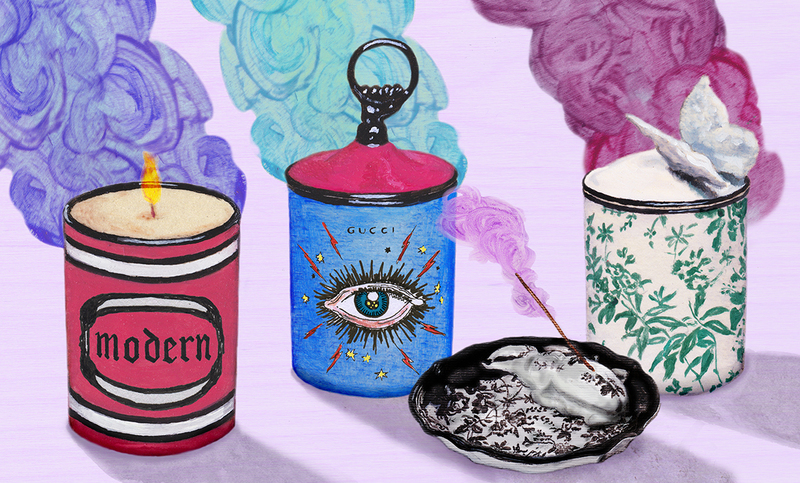 Through the illustrations of artist Alex Merry, Gucci enthusiasts are given an imaginative snapshot of the eclectic line. 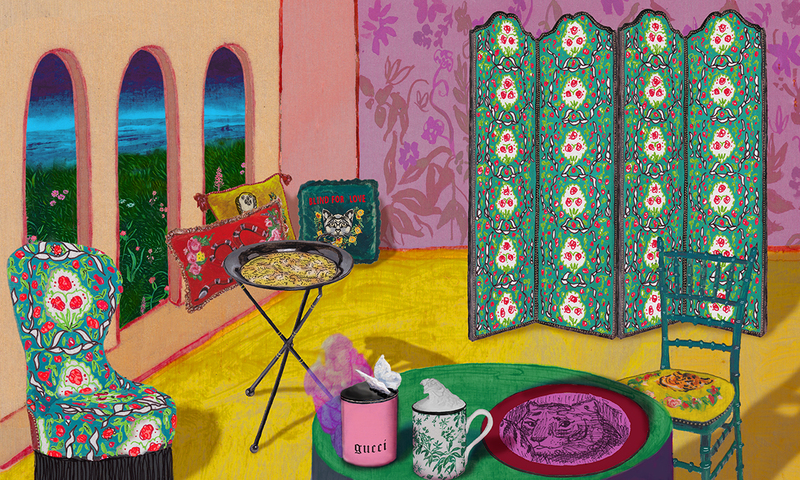 Gucci Décor’s whimsical roster of furnishings, including a bright floral jacquard vanity seat with silver details, will instantly turn any space into luxury living quarters. 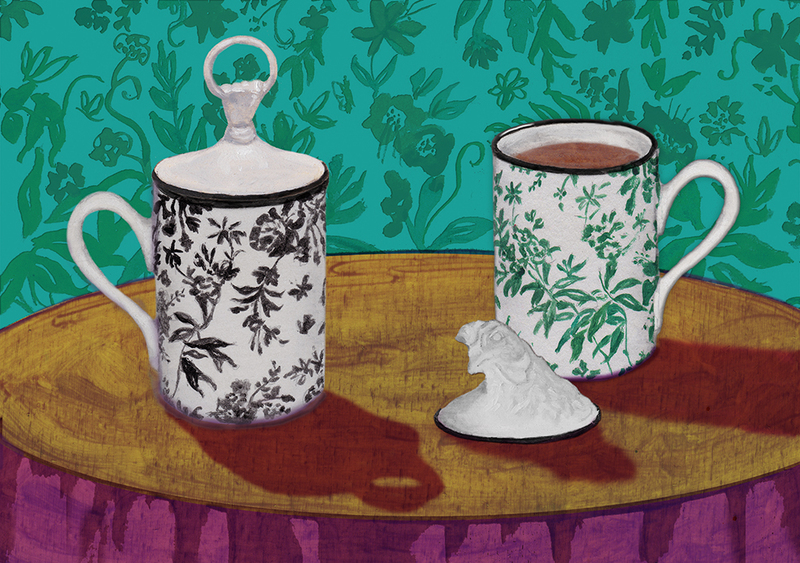 Smaller pieces in the collection (think those herbarium floral print scented-candle holders) were crafted in collaboration with Florentine porcelain company Richard Ginori, founded in 1735. 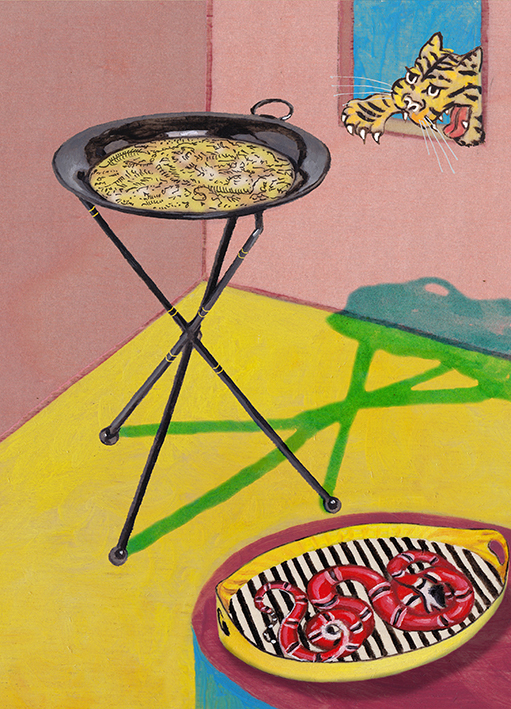 As Michele himself emphasizes, these joyous pieces have no rules. 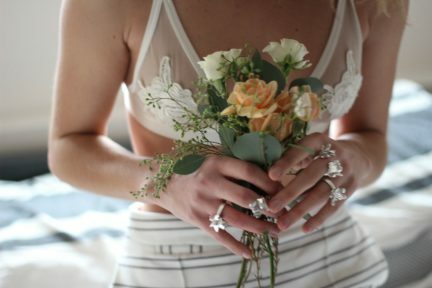 So why not dress your interiors up in Gucci? Character is in the bag.